When it comes to characterizing the high-performance materials and electronics used in combat and defense, EAG offers more specialized imaging and analytical expertise than any commercial contract laboratory in the world. Our scientists and engineers are experts at translating complex design and manufacturing questions into design and test solutions. EAG scientists have supported the defense industry innovation for over 50 years. 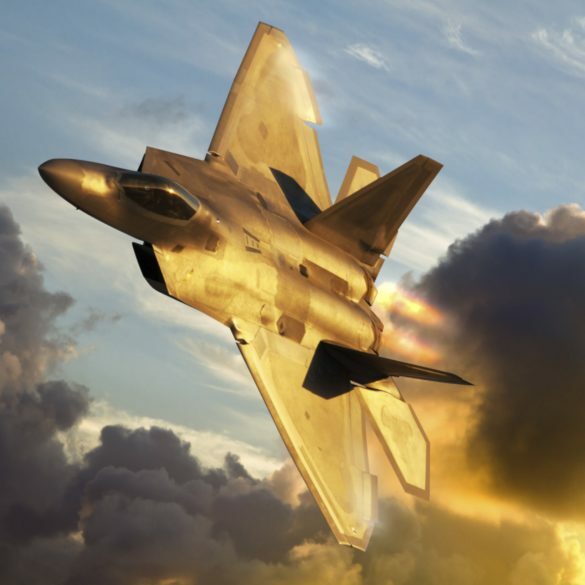 We understand that stringent requirements for military electronics and materials can differ from commercial applications, ranging from operating temperatures to the full lifecycle of components. Our scientists and engineers have contributed to the development of some innovative armor, missiles and munitions. EAG also has a broad set of expertise and equipment to test, qualify, and analyze electronics. We are approved by the Defense Logistics Agency (DLA) to perform testing according to MIL-STD-750 and MIL-STD-883 and our certifications also include ISO 9001:2015, ISO 17025, DSCC. Our US facilities are ITAR registered for defense related articles and services. How do you design for the world’s least-hospitable environments, and at the same time ensure safety, speed and precision? Turn to EAG. WE KNOW HOW. Component and IC testing, analysis and engineering: Leveraging a large, in-house install base of tools, EAG scientists and engineers support have deep domain expertise in electrical test, reliability, and failure analysis, we offer full system evaluations as well as component/IC-level analysis, including test and debug services. Residual Gas Analysis (RGA): MIL-STD-883, Method 1018 defines procedures for RGA equipment calibration and device testing, as well as the maximum acceptable limits for water vapor content. Used for more than moisture content analysis, EAG can detect all masses up to 140 AMU, allowing common gasses to be identified and quantified. Samples of process atmospheres and unusual sealing environments can be analyzed to detect the evolution or resorption of gasses. The system software can determine moisture content as well as an entire spectrum of gasses in the component.